Published 01/14/2018 at 2000 × 2774 in A Final Tour: Saying Goodbye to the City Condo. 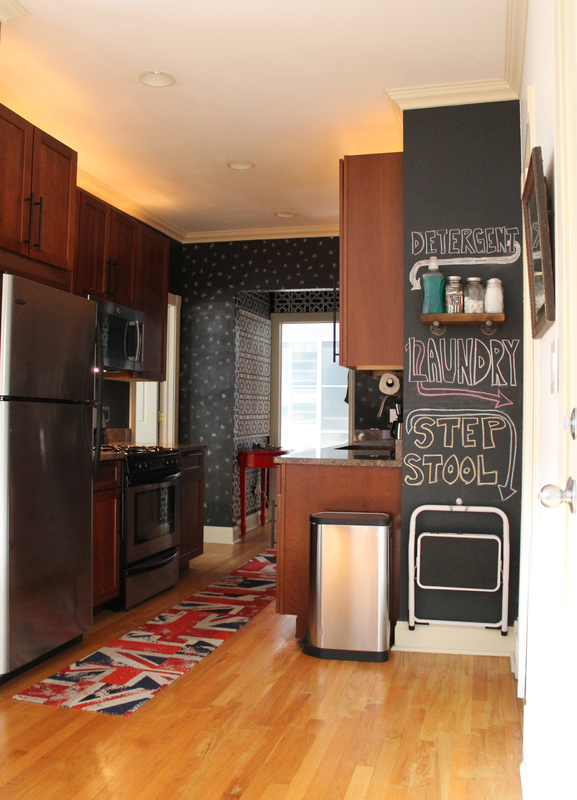 The chalkboard kitchen is one of the first things I did when we moved into the condo. I never grew tired of it over the ten years we lived there.